Manila, Philippines - After the big success of 'The Voice of the Philippines' Season 1, ABS-CBN is set to launch the highly anticipated “The Voice Kids,” featuring kids aged eight to 14 years old with the most unique and supreme singing voices scheduled this Summer of 2014. The search for the next singing superstar will continue in the top-rating and Twitter-trending ultimate singing-reality search in the Philippines. Sitting again as coaches in “The Voice Kids” are Popstar Royalty Sarah Geronimo, Rock Superstar Bamboo, and Broadway Diva Lea Salonga. The Voice Kids will be hosted by Luis Manzano and season one V Reporter Alex Gonzaga. “The Voice of the Philippines” raised the bar of singing competitions by focusing on vocal supremacy, not the looks or the back stories of the artists. Its first season also elicited excitement among audiences with its world-class production and riveting storytelling of the journey of both the artists and coaches. Season one produced the first ever “Voice of the Philippines” Mitoy of Team Lea, who proved to be a first-class vocal talent that can compete in the global arena. The Philippine adaptation of the popular international TV franchise turned out to be highly successful, engaging audiences on-air, online, and on mobile as it constantly won the ratings game, dominated social media, and rallied viewers to vote for their voice of choice week after week. The show’s unique format extremely appealed to Filipino viewers, especially its “blind auditions” where hopefuls auditioned by singing on stage with the coaches facing against them. It not only saw the artists competing, but also the coaches who battled each other in picking artists, and when their respected teams delivered the best performances during the live shows leading to the finale. 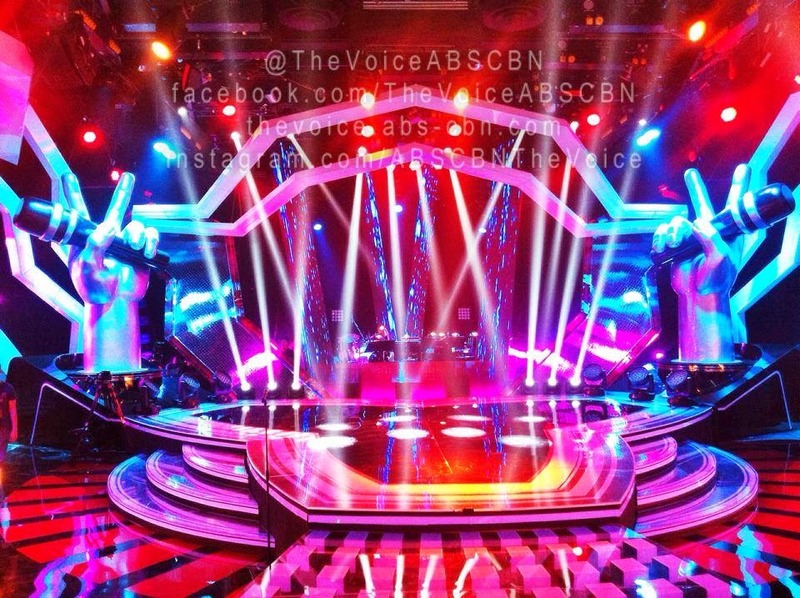 Watch out for “The Voice Kids” airing soon on ABS-CBN. For more updates, Follow Us on Twitter or Like Us on Facebook. You may also subscribe to our RSS Feeds.